D. is a member of the firm's Labor, Employment and Employee Benefits Group and is the former chair. He has extensive experience in labor and employment law. He has frequently represented management in labor and employment cases before government agencies, including the National Labor Relations Board, the Department of Labor and the Massachusetts Commission Against Discrimination. He has personally conducted more than 600 labor negotiations, including numerous negotiations involving teachers, factory workers, hospital employees, and public employees. D. also practices education law and represents public and private schools in Massachusetts. Presently, D. is labor counsel for various private and public employers in Massachusetts and regularly advises employers on labor and employment law issues. He drafted a portion of the Massachusetts Labor Statute and is a founder and former management chair of the State Joint Labor Management Committee (Dunlop Committee) and the Worcester County Bar Association Labor and Employment Law Committee. In 2013, D. received the 2013 Cushing-Gavin Labor-Management Counsel Award. Also in 2013, D. was awarded a rare honorary membership in the International City Management Association (ICMA). Honorary membership in ICMA is rarely awarded and is given to an individual outside of the profession of local government management because of his or her distinguished public service and contributions to the improvement and strengthening of local government. Human Resource Executive Magazine and Lawdragon have recognized D. as being one of the “Top 100 Corporate Employment Attorneys in the United States” and in 2014 elected him to the Human Resources Hall of Fame. D. was selected by his peers for inclusion in The Best Lawyers in America ©2018 in the fields of Employment Law – Management and Labor Law - Management (Copyright 2018 by Woodward/White, Inc., of Aiken, SC). 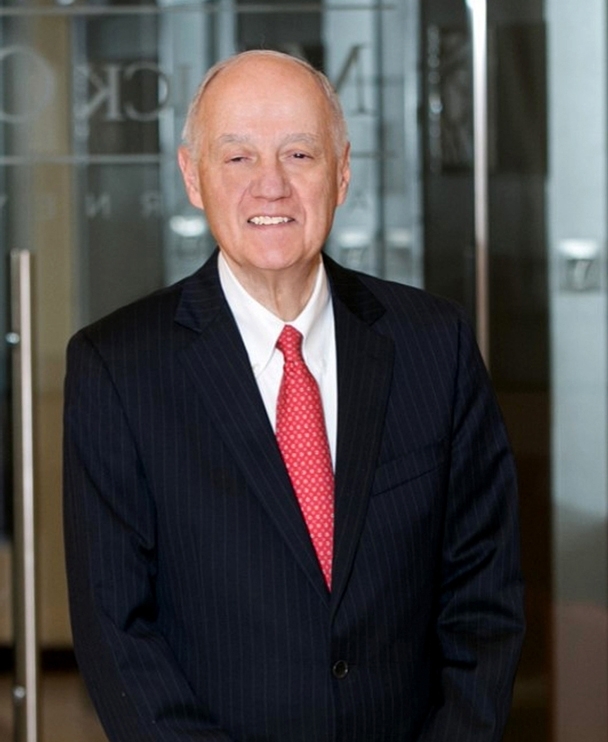 D. was also named Best Lawyers’ 2014 Worcester Employment Law – Management “Lawyer of the Year.” In 2007, the Massachusetts Municipal Personnel Association selected him as the recipient of its annual Emil S. Skop Award for outstanding contributions to human resources management. D. has been named one of Massachusetts “Super Lawyers” by Boston magazine and Law & Politics every year since 2006. D. has received an AV® Preeminent Peer Review Rating by Martindale-Hubbell, the highest rating available for legal ability and professional ethics. In 2015 the Worcester County Bar Association gave D. their Distinguished Service Award. He is a fellow of the College of Labor and Employment Lawyers which includes the leading labor lawyers in the United States. He is a lecturer of labor relations at Clark University.